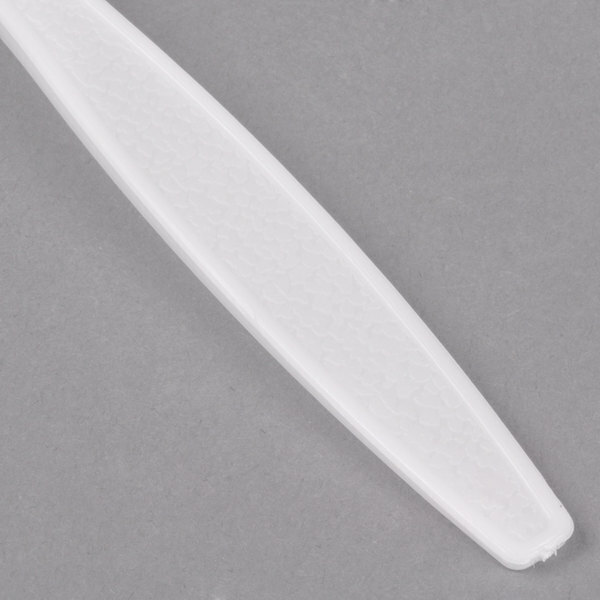 For simple convenience, add this Visions white heavy weight plastic fork to your take-out restaurants, cookouts, and catered events. 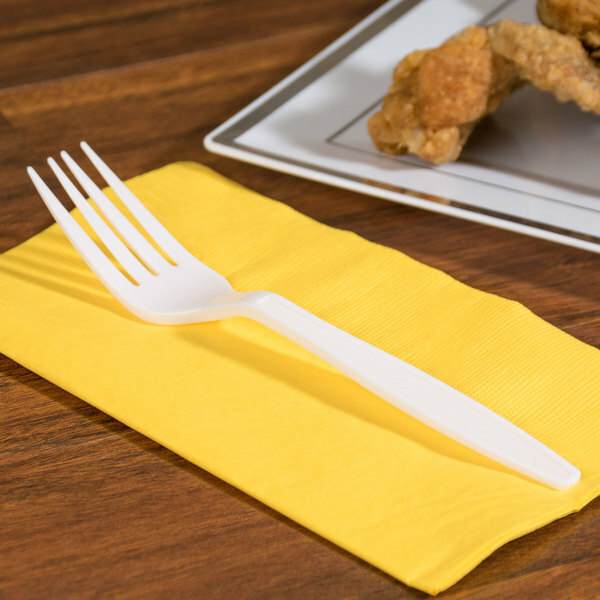 Easily complete your plastic cutlery set with this durable, white fork. 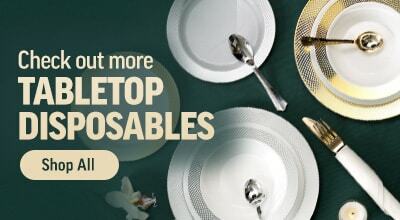 Conveniently disposable, you won't have to waste any extra time washing large quantities of dishes. Plus, its crisp white coloring is complementary to virtually any dining environment and can be dressed up or down according to the atmosphere of your event! 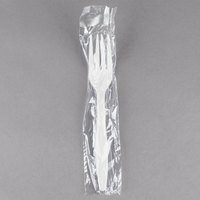 "These are some of the best plastic forks I've purchased. Heavy weight is definitely better than light or medium weight. This is a good amount for the price." 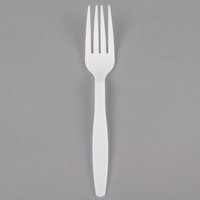 Despite being created to throw away after use, this plastic fork features the heavy weight design that is expected from traditional flatware. 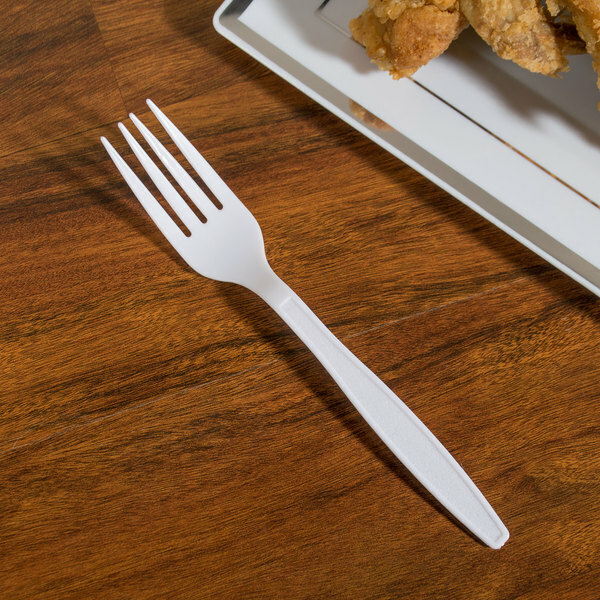 The sturdy polystyrene construction prevents it from bending, breaking, or snapping even when it is being used with heavy foods such as chicken and steak. 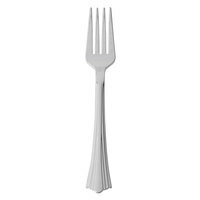 Thanks to its smooth, rounded edges, this fork provides a comfortable dining experience for your customers. These forks are perfect for most any use. They have the perfect balance of rigidity and flexibility. 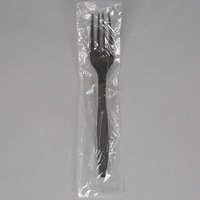 These disposable forks are a great price and I will be buying again! Super happy and impressed with the quaility of these forks! I was worried they wouldn’t be heavy enough. These are perfect and the cost was half what my local distributor was charging. While these are a good price, they are not as strong as I had hoped they would be. Good for many foods, but not for heavier foods. These get the job done. They could be a little more durable for being heavy weight. They have cracked a couple of times but only when being decently hard on them. These forks are great Heavy duty they dont look or feel cheap. When setting up the catering buffet they give it that proffesional look ?? 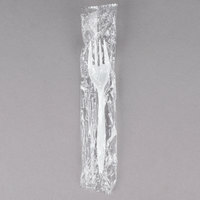 This is an all purpose utensil we use for meals for take out to our homeless populations. Color goes with any décor and guests seem to like them. These are a nice sturdy fork for every day use. A great value, too. 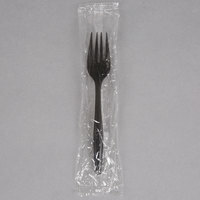 I would highly recommend these heavy plastic forks. 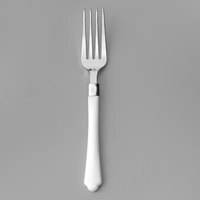 This fork is very good quality. It is sturdy and durable. You cannot beat the price! Webstaurant has never disappointed me with any item I have purchased so far and I am a frequent shopper. 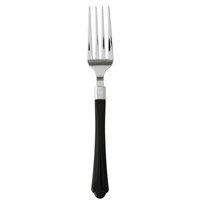 Very heavy duty, good fork for the price. I have already re ordered more. I was b buying them for much more from my food vendor. 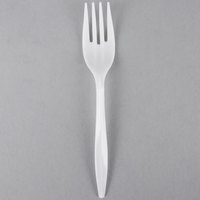 The prongs on the end of the fork chip off very easily, will not order again. Poor quality. The fork handle itself was sturdy but still overall it is not heavy duty. Thank you for your review, Ryan! 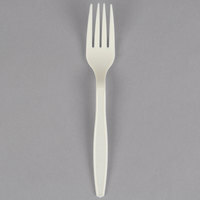 We are sorry this Visions White Heavy Weight Plastic Fork - 1000/Case has not worked well for you. A Customer Solutions Representative will contact you soon! 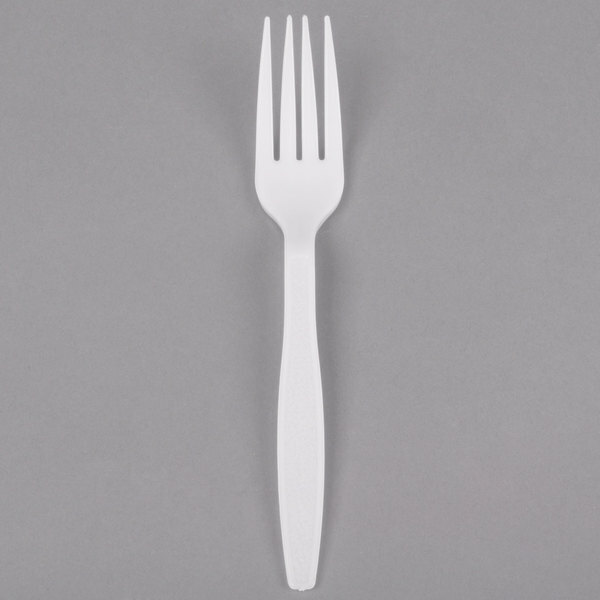 When you hold this fork, it does feel sturdy. I like that it is priced decent and matches the Spoon and Knives that I ordered. Super sturdy forks that are surprisingly sturdy. They have some heft which is great for our slightly upscale picnic catering we do. Great Price, too! these forks are really durable. they are very sturdy so no worrying about them breaking into pieces. will be ordering again when we run out! These are as described. 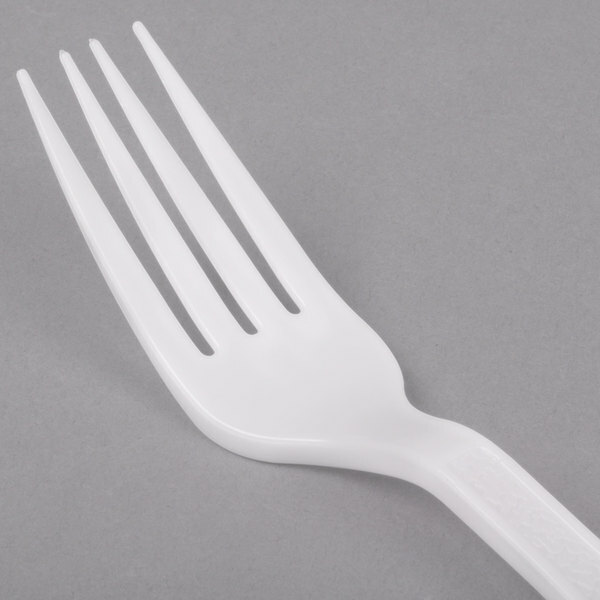 Your traditional, white plastic fork. Its a nice size and good weight. We use with the knives and spoons in the same collection. Very sturdy and comfortable in the hand. 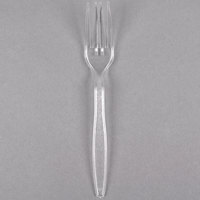 We have had multiple customers ask us where we bought these forks. Would surely purchase these again in the future. 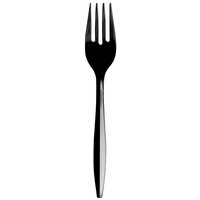 These forks are the perfect weight for our desserts, salad and pasta salads. We haven't had one break yet! 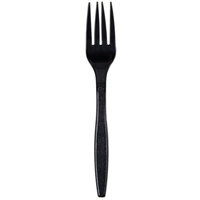 The value is great for the sturdy look and feel of the fork. I ordered these for my daughters birthday party. We had more people than expected so they came in handy! They were sturdy and did not break.